Teen Thursday - The Amazing Library Race! 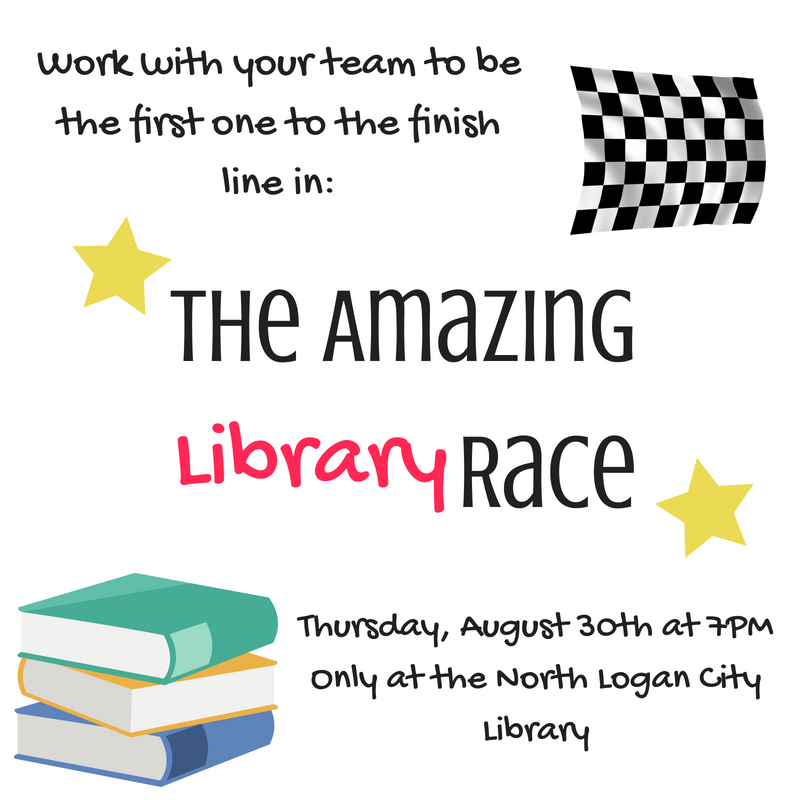 Will your team be the first to finish The Amazing Library Race? Find out on Thursday, August 30 at 7 PM! Only at the North Logan City Library!